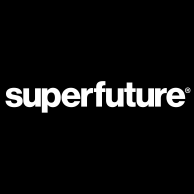 superfuture is now issuing subscribers with a free supercard !! the idea is that eventually supercard holders will be able to utilise their supercard to get discounts or other privileges from participating partners. not yet a subscriber? then this should be one more reason to sign up ! !